Self-Adhesive, reusable and disposable. 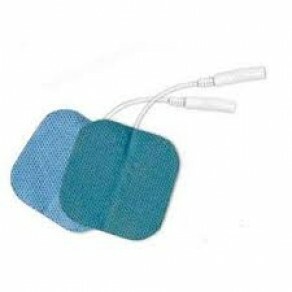 Flexible cloth backing provides comfort and flexibility for the patient. Each pack contains 4 electrodes.